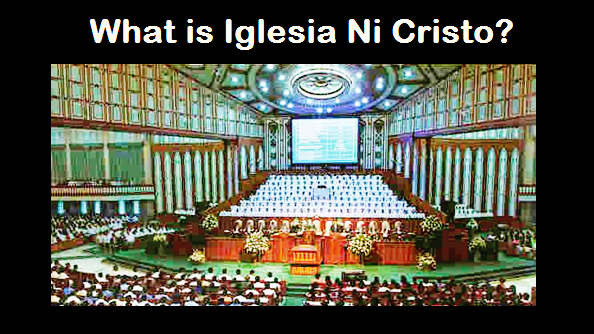 THE IGLESIA NI CRISTO: Who can tell us the truth about death? The Holy Scripture (the Bible) is inspired by God. Thus, it is true that no man can tell what will happen to a person when he dies, however, the Bible is the inspired words of the All-Knowing God. Hence, let us reject man-made teachings or notions (unbiblical concepts, unscriptural perspectives), and accept the Bible as the authority not only regarding what will happen to a person when he dies, but also regarding the worship of God, religion and salvation.